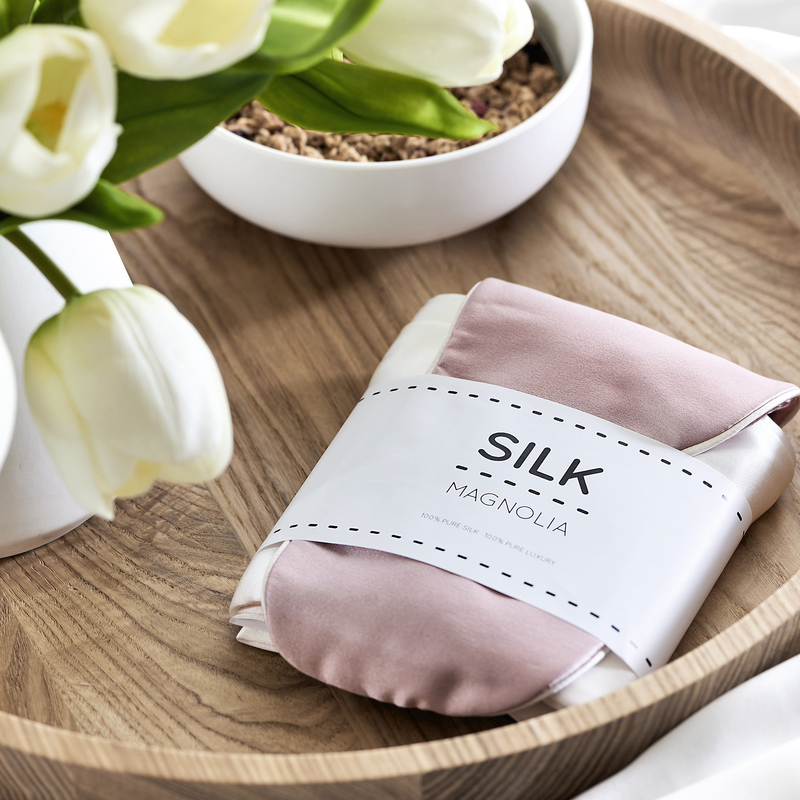 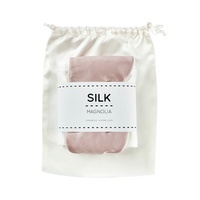 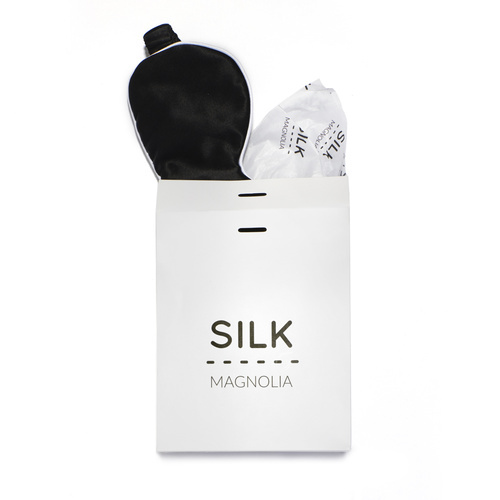 Simply stunning new luxury gift set from Silk Magnolia. 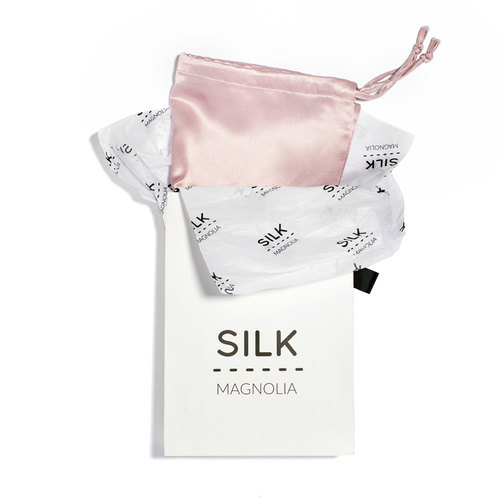 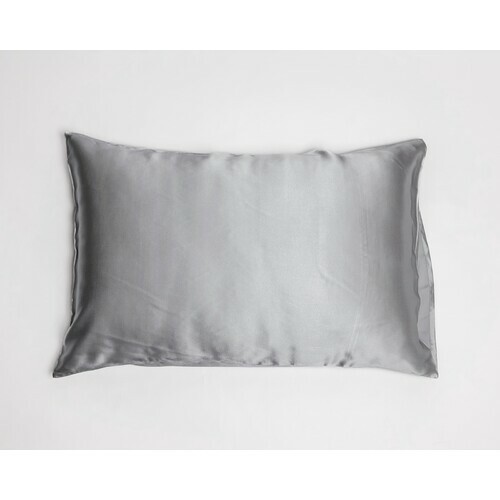 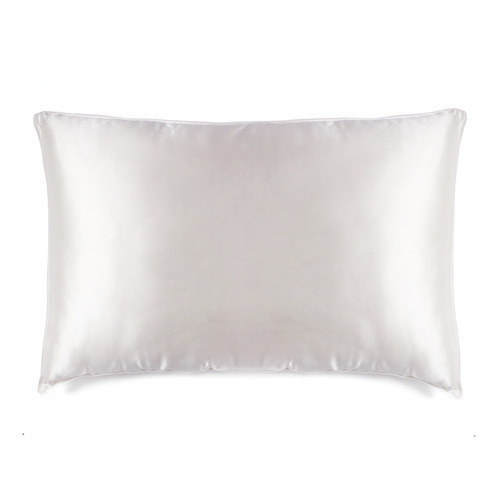 Comprising of a beautiful pure silk travel sized eye mask in our blushing Tea Rose pink with ivory piping around the edge as well as a pure silk ivory pillowcase. 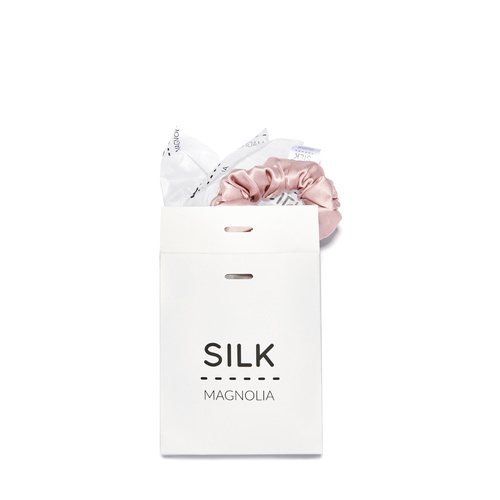 Beautifully presented in an ivory silk gift bag this is truly a luxurious gift for that special person in your life...or yourself!